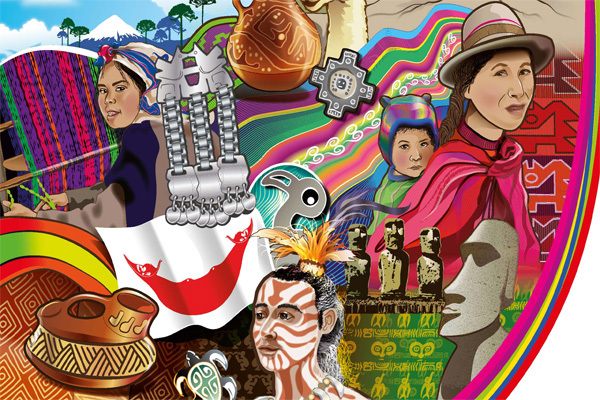 ﻿Welcome to the website for Spanish class. 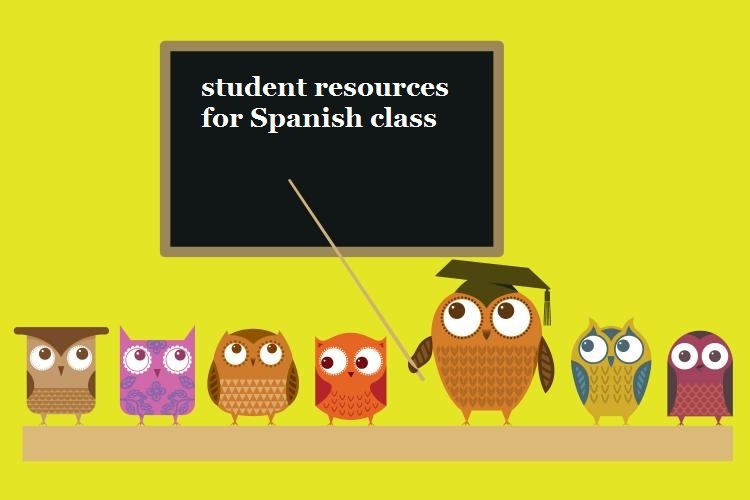 Here you will find helpful Spanish resources, information on classwork, homework, and more! Don't hesitate to contact me with any questions or concerns.